Office take-up set an all-time high in Warsaw in 2018, says global real estate advisory firm Savills. Warsaw’s total office stock stands at nearly 5.5 million sq m while another 780,000 sq m, including space at new office towers, is currently under construction. Office leasing activity ramped up to a record 858,400 sq m in Warsaw in 2018, which represented a 4.7% increase on the previous year and a 3% rise on the peak volume posted in 2015. Providers of flexible workplaces (coworking space and serviced offices) accounted for nearly 13% of the total take-up. 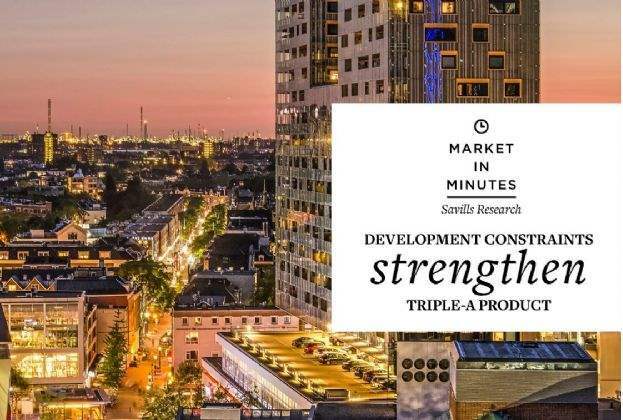 In 2018, 232,700 sq m of new office space was delivered across 23 new projects in Warsaw, most of which came on stream in the first half of the year, reveals Savills in its report Market in Minutes. The largest completion was Centrum Praskie Koneser, whose four new buildings provided a total of 21,100 sq m, while Proximo II in Przyokopowa Street and Equator IV in Jerozolimskie Avenue delivered 19,950 sq m and 19,200 sq m, respectively. Another 255,000 sq m is expected to be added to the Warsaw office stock in 2019. The biggest project to be completed this year is Mennica Legacy Tower. At the end of December 2018, the development pipeline stood at approximately 780,000 sq m and comprised high-rise office buildings such as Varso Place (the European Union’s tallest building in terms of total height), The Warsaw Hub, Warsaw Unit and a skyscraper developed as part of the Generation Park complex. At the end of 2018, Warsaw’s average vacancy rate dipped to 8.7%, the lowest since 2012. The highest vacancy rate was recorded in Mokotów (15.4%) while the lowest was in the North Zone (2%). “Office take-up has hit an all-time high in Warsaw with the city’s vacancy rate at its lowest in recent years. Acquisition of office space for immediate occupation is therefore quite a challenge and prestigious buildings in the city centre have no vacant space to offer expanding tenants. A large volume of new space is making its way to the market, but 40% of the development pipeline has already been secured with pre-lets or is at an advanced stage of negotiations. Some buildings are likely to become fully leased before they are delivered to the market. Looking ahead, upon completion of new projects, rising development costs are expected to result in an upward rental trend and perhaps a slightly weaker growth in new supply, which ought to bring vacancy rates back to healthy levels should they rise. 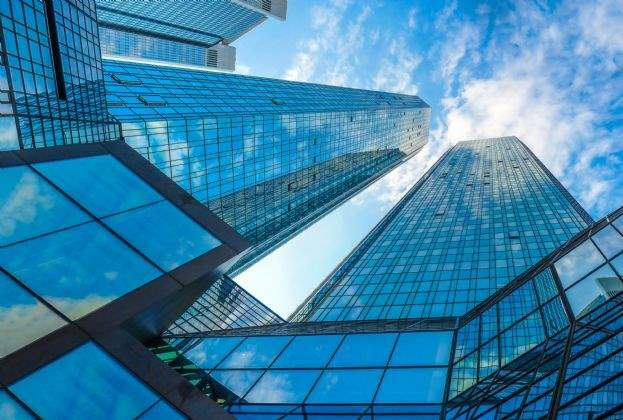 The Warsaw office market maintains its steady growth and remains attractive to both tenants and developers,” said Daniel Czarnecki, Head of Landlord Representation, Office Agency, Savills. 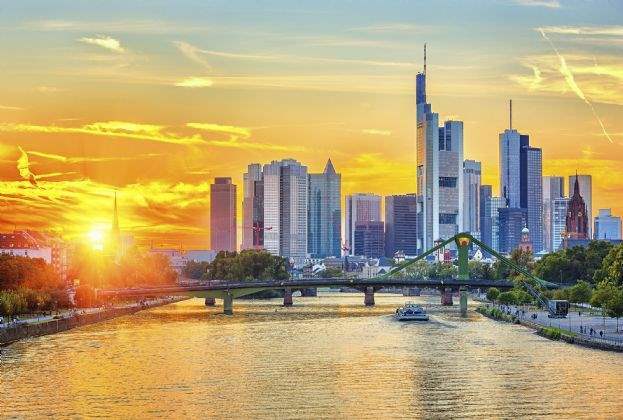 According to Savills analyses, prime headline office rents edged up in Warsaw in 2018. Service charges are also likely to go up due to rising labour costs of property cleaning and security services, and the uncertainty surrounding energy and waste removal prices. Prime headline rents stand at EUR 21.00–25.00/sq m/month for office space on top floors of high-rise buildings in the Central Business District and the city centre, and range between EUR 13.00–14.75/sq m/month in the Służewiec district.